This is the first server which is interested to give you the oldschool feeling back, without any need of payment and botting. 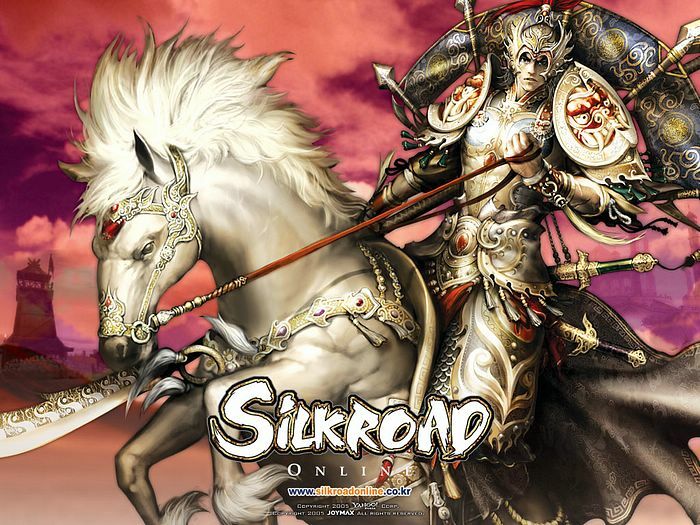 Welcome to Green Road Online. 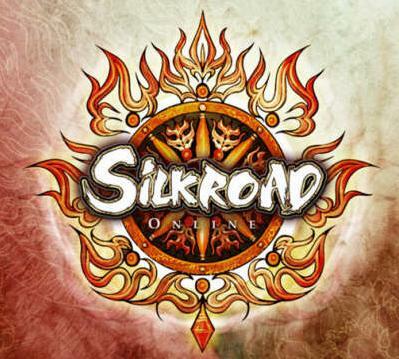 This server is the perfect place for the lost silkroad community of the good old times. Why? Hello guys.. we've new game d11 " pvp " .. we know that there're a lot of pvp games.. we'll introduce a whole new adventure: job, FGW, Events and more.. we're trying to introduce a new idea to change the style of the bored pvp games we've been playing a lot of servers..
We are republishing the game after we fixed all problems and bugs and everything, try it before you judge us,We have added a lot of features that you will see for the first time on a server.